1. 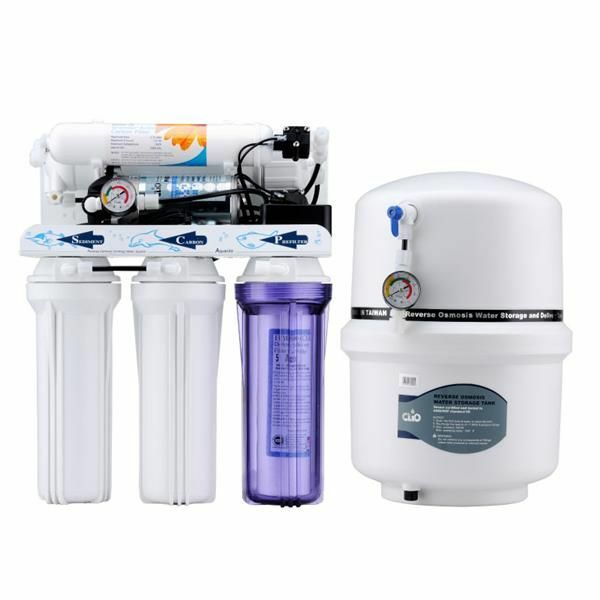 Best 5 Stage water filtrations, filters are made in USA, high quality and trustable. 3. Water Production & System Production - Automatic. 4. Easy to locate under the Sink. 5. John Guest Tubing – Durable.